Four influenza-related deaths were reported to the county Health and Human Services Agency last week, bringing the "flu season'' toll to 15, area health officials announced Wednesday. 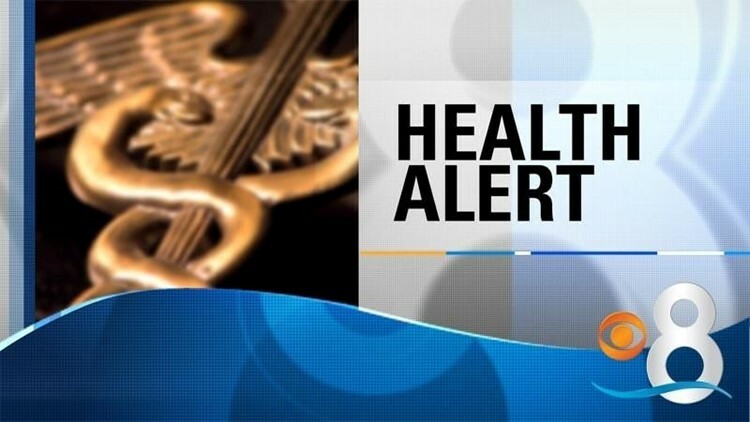 SAN DIEGO (CNS) - Four influenza-related deaths were reported to the county Health and Human Services Agency last week, bringing the "flu season'' toll to 15, area health officials announced Wednesday. The 15 patients who died were between the ages of 41 and 95, and all but three had pre-existing medical conditions, according to the county HHSA. "Influenza activity in the region continues to be widespread and, unfortunately, four more people succumbed to the disease,'' said Dr. Wilma Wooten, the county's public health officer. "The flu can be very unpredictable. People should get vaccinated and take other preventive measures to avoid getting sick."